Empowering teens ages 13-18 to take the lead in their own education and futures, Arizona Science Center, supported by generous funding from Flinn Foundation, is giving teens their own voice through the Teen Engagement Initiative. Data showed that Arizona Science Center guests were visiting as young children and not returning until they were adults with their own children — the assumption being that the content in the Center is just for kids. The initiative is designed to re-engage teens with the Science Center and broaden the teen audience, showcasing how relevant the content can be for them, whether it aligns with something they are studying in school, sparks interest in STEM (science, technology, engineering and math), or is just a fun way to spend an afternoon. 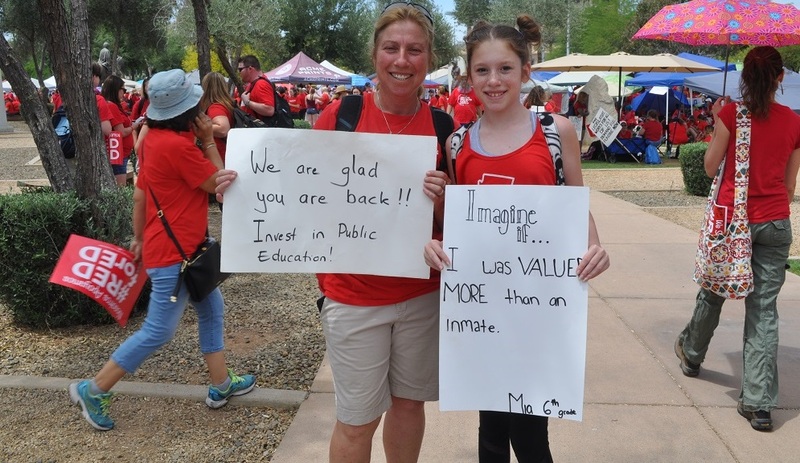 Through an exploratory period, also funded by Flinn Foundation, Arizona Science Center learned that the key to success in connecting with teen audiences is to implement programs planned and organized by teens themselves. As a response to that research, this initiative is completely comprised of teen-created, teen-run, and teen-promoted programming. 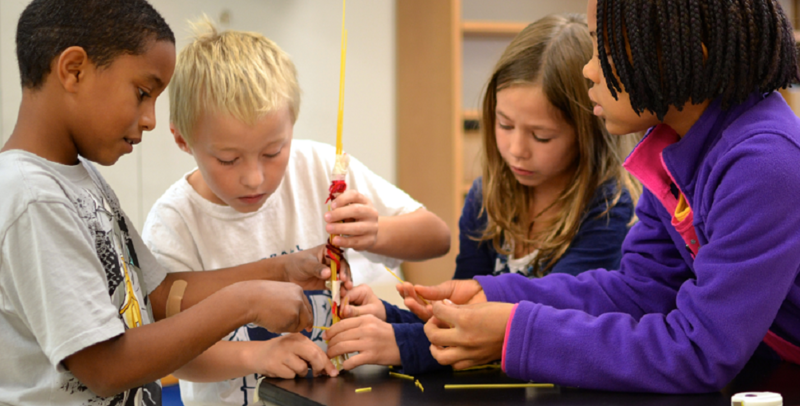 According to studies by Change the Equation’s State Vital Signs initiative, Arizona’s demand for STEM talent will grow in the next decade by 21%. This programming will meet teens where they are to support them in considering STEM careers, at a time when math and science subjects can become increasingly difficult, often discouraging students from continuing on a STEM path. Flinn Foundation has generously granted the Science Center $100,000 as part of their Initiative for Financial and Creative Health to help launch and sustain the program over the next two years. The groundwork began in fall 2016 with the creation of the first Arizona Science Center Teen Advisory Board, made up of Valley teens ages 13-18. The Board, with guidance from WolfBrown – an audience engagement consulting firm, led interviews with their peers to learn what types of programs would compel teens to engage with the Science Center and STEM programming. 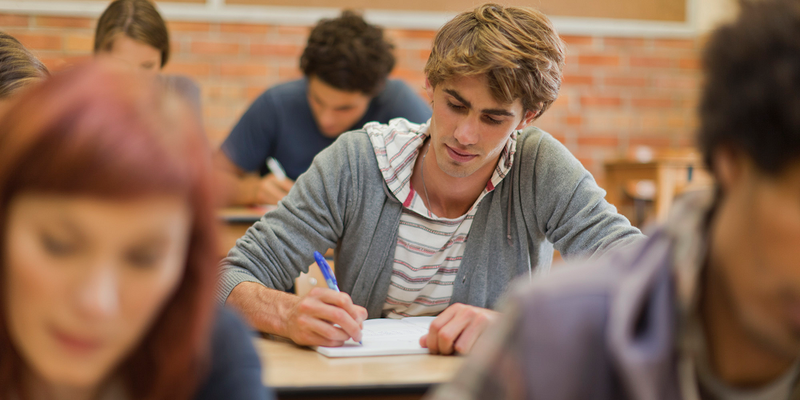 That research led to the creation of Teen Science Socials, STEM-focused events for teens only. The two events held in 2017 included laser shows, in-gallery demonstrations, video games in the Center’s Irene P. Flinn Giant Screen Theater, ‘escape the room’ challenges, and free coffee drinks and food through Dutch Bros, Baked Bear and Even Stevens. 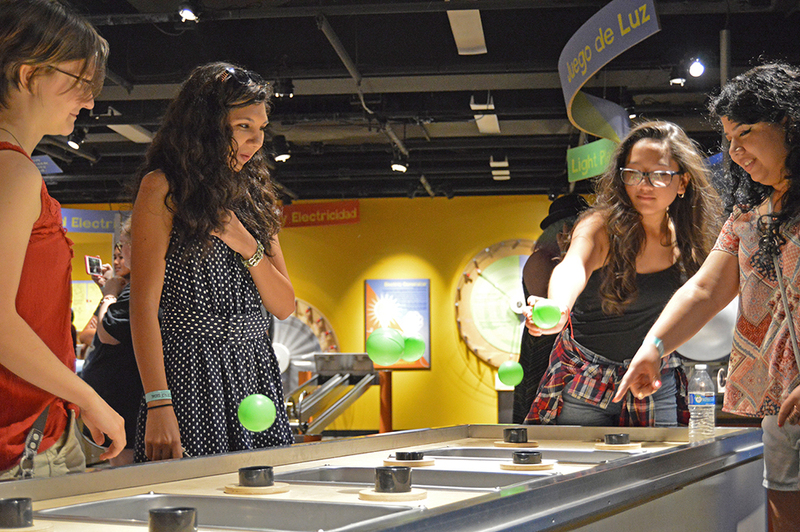 Between the two events, almost 2,000 teens visited Arizona Science Center. 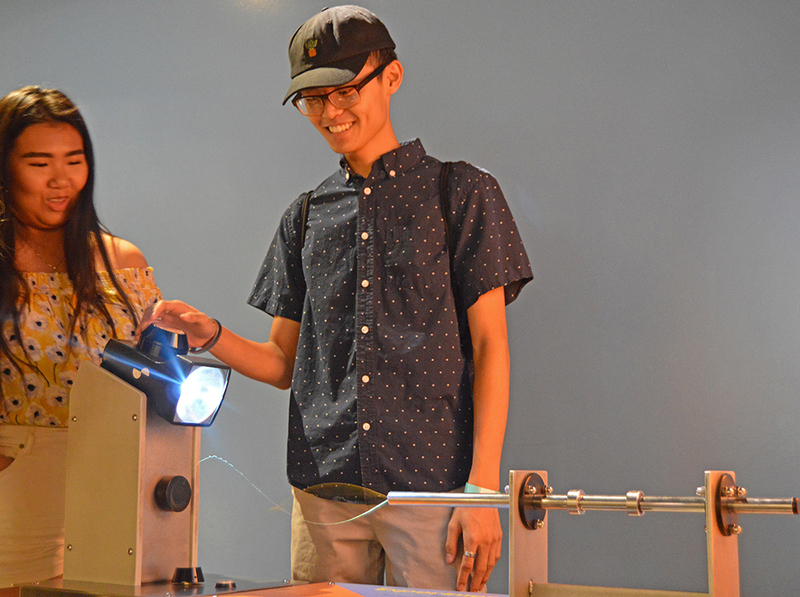 With the implementation of the Teen Engagement Initiative, 30 newly selected Teen Advisory Board members will drive the development of new teen programming at Arizona Science Center. This includes teen-only social events, STEM-focused college and career readiness workshops, online STEM resources and making workshops in CREATE at Arizona Science Center®. Arizona Science Center is now accepting applications for the 2018/2019 Teen Advisory Board. Submissions will close on April 9th. Apply online and get more information here: https://www.azscience.org/media/2054/teen-advisory-board-application.pdf.